Friends of the Huntley Archives at LMA (FHALMA) is a charitable foundation, run entirely by volunteers. 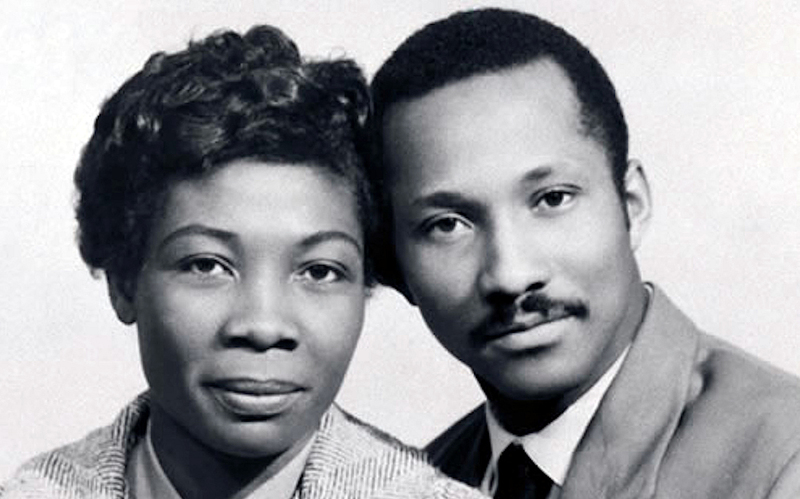 The not-for-profit organisation was founded in 2013 with the aim of promoting the heritage of the Caribbean and African Diaspora through developing education and community projects – by bringing to life the narratives, histories and knowledge discovered in the archive materials found in the Huntley Collections. 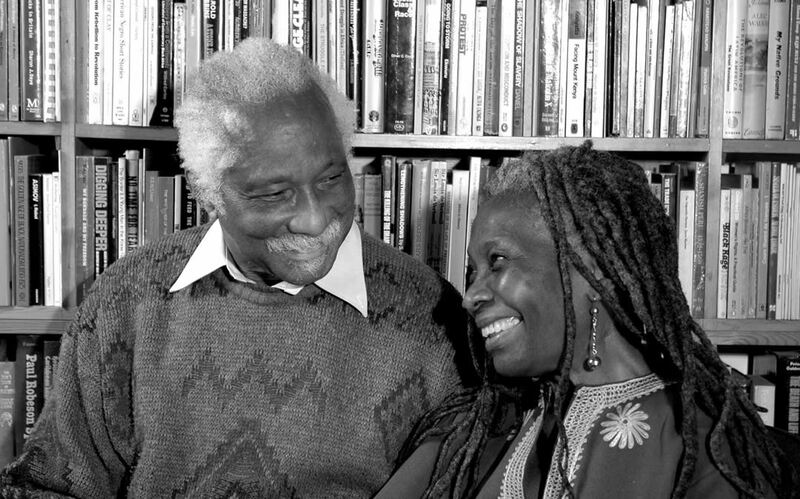 Guyanese-born political activists, Jessica Huntley and Eric Huntley, founders of the publishing house Bogle-L’Ouverture Publications – named for Paul Bogle and Toussaint L’Ouverture, two instrumental figures in Black resistance and revolt against slavery – published a wide range of books, including greetings cards and posters reproducing contemporary paintings by artists, and seminal texts by writers from across the African diaspora. Their business and personal papers, conserved and housed at London Metropolitan Archives (LMA) since 2005, have provided rich, academic, cultural content and the socio-political narrative for the educational programmes produced during Huntley conferences, held annually at LMA. The Huntley archives underpin the story of the changing British cultural landscape and the creation of a new form of community activism. 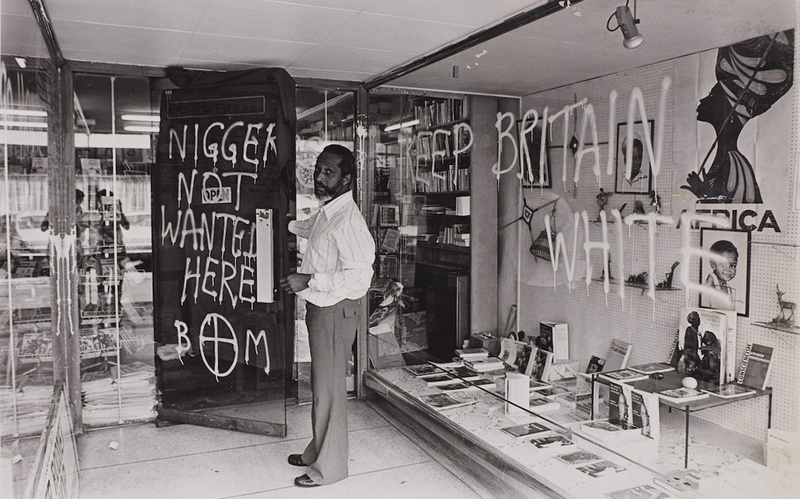 They are also the impetus for first of the No Colour Bar Huntley Archive initiatives – No Colour Bar: Black British Art in Action 1960-1990 one of the most comprehensive exhibitions surveying the work of post-war Black British art and activists in recent years.